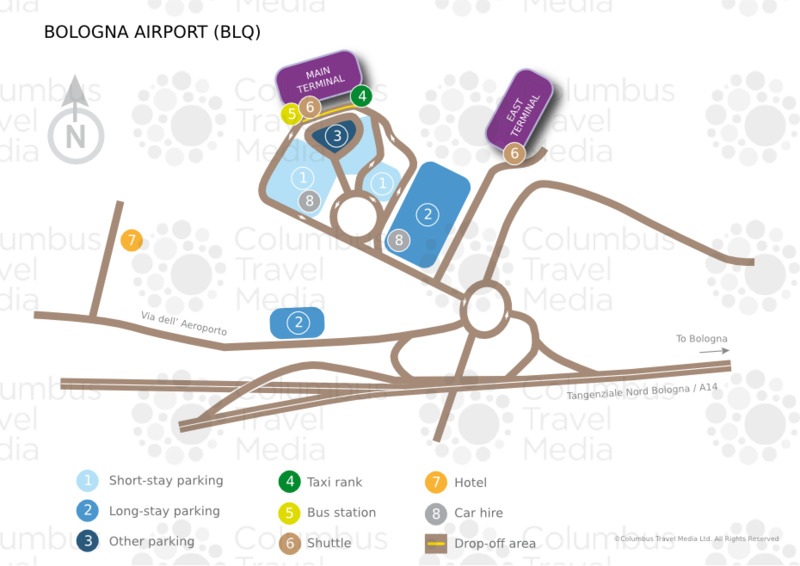 The FlyOn Bologna Hotel & Conference Center is located just outside the airport grounds. A complimentary shuttle service runs between the airport and the hotel every 15 minutes during the day. Meeting spaces are also available. Located just 3.5km (2 miles) from Bologna Guglielmo Marconi Airport, the 4-star Hotel Bologna Airport offers a range of accommodation types, including day rooms for those on long layovers. Additional facilities include complimentary Wi-Fi access, free parking and an on-site restaurant. The 3-star Hotel Brianza is located just 1.2km (0.7 miles) from Bologna Guglielmo Marconi Airport. Facilities and offers at this well-priced hotel include a breakfast buffet, complimentary Wi-Fi access and convention space for business travellers.